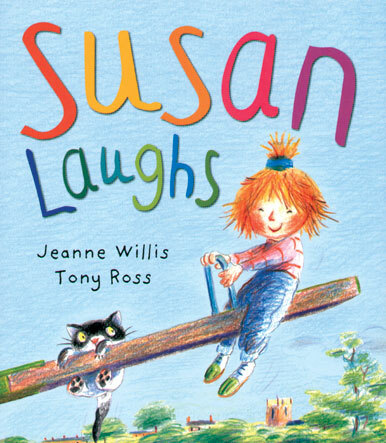 Susan is a perfectly normal little girl, only society's pre-suppositions might dim her spirit. A witty and profound book about disability with whimsical pictures. Age 3-6, 32pp Paperback.